In a state like Texas where the sport of football is king, the prevalence of concussions is something to take seriously. However, you don’t have to be a football player from El Paso, Texas to suffer a concussion. Many athletes are at risk for concussion in their respective sports. The Border Therapy Services Central office is here to treat all patients with concussion symptoms in the El Paso, Texas area. How do I get a concussion? Concussions are graded in severity from grade one, where symptoms last about 15 to 30 minutes, to the most severe grade three where there is a loss of consciousness or amnesia. How can physical therapy help my concussion? 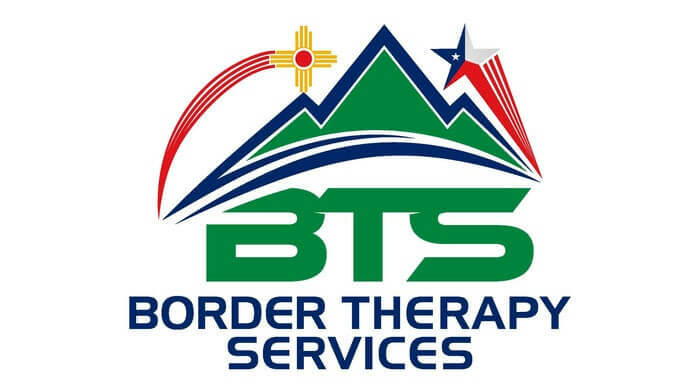 Border Therapy Services in El Paso, Texas can develop a personalized treatment plan to help improve your symptoms. Vestibular therapy is often prescribed to reduce symptoms of nausea and dizziness. Specific head movements are performed in sequence to regain coordination. Massage and trigger point therapy can be used to treat headaches and ease tension in the neck muscles. An exercise program to build neck muscles can treat weakness in the neck after a concussion is suffered. Leaving a concussion untreated can cause lasting neurological damage. Our brains are miraculous organs that allow us to think and feel. The physical therapists of Border Therapy Services want to help treat your concussion symptoms so that you can continue to use your brain to its full potential. 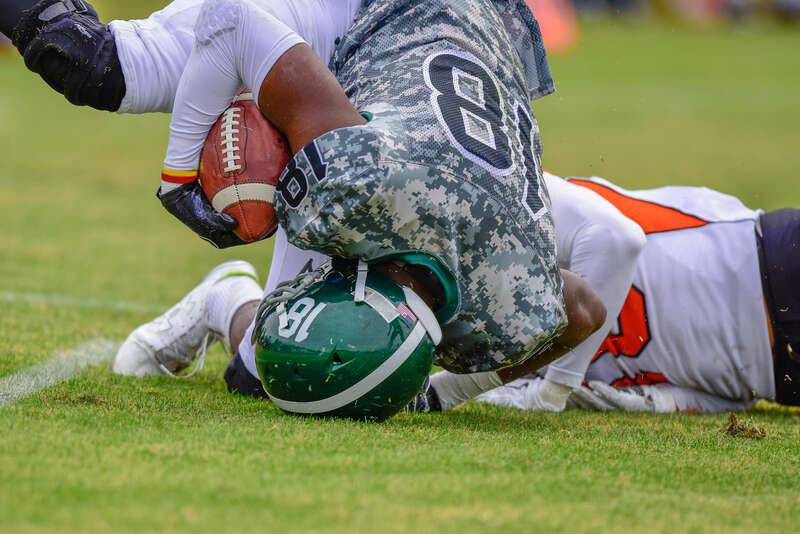 If you or a loved one has recently suffered a head injury in the El Paso, Texas area, contact our Central office location today to set up your initial appointment for concussion treatment.